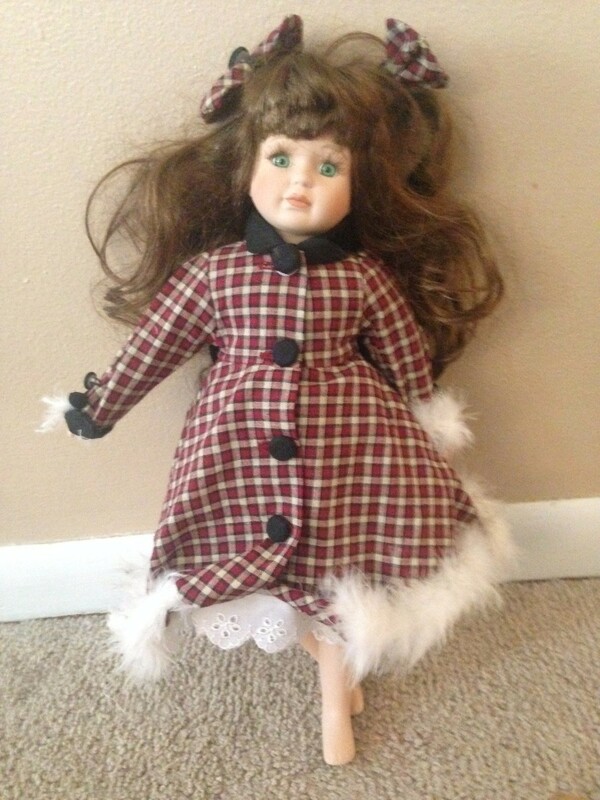 The doll has no information written on it but is about 15 inches tall. I am trying to find out who it is by and other information on it. I am trying to sell my dolls and to do that I need this information. I await your answer patiently. Please check out this fantastic guide. It will help you identify your doll.